Art & Frame of Sarasota: Creating Art 365 Days in 2013! Creating Art 365 Days in 2013! Artists, Ingrid A. Tronstad and Kristin Romberg are contemporary artists in Norway. This year they are working on a project that they describe, "like a diary, we create and post one pocket size art piece every day in 2013." Each day, regardless of where they are and what they are doing, the artists use Artist Trading Cards (traditionally 2.5 x 3.5in) to create a miniature piece of art and post it to their blog: 365rombergtronstad.wordpress.com. (Click this link to become a follower) They say, "the outcome is unknown - all we know is that in the end we will have a giant puzzle of 730 pieces of art. Our purpose is to challenge and inspire ourselves and others, and to exhibit the end result somewhere." Find their individual websites here: http://www.kristinromberg.com/ and here: http://www.ingridatronstad.com/. 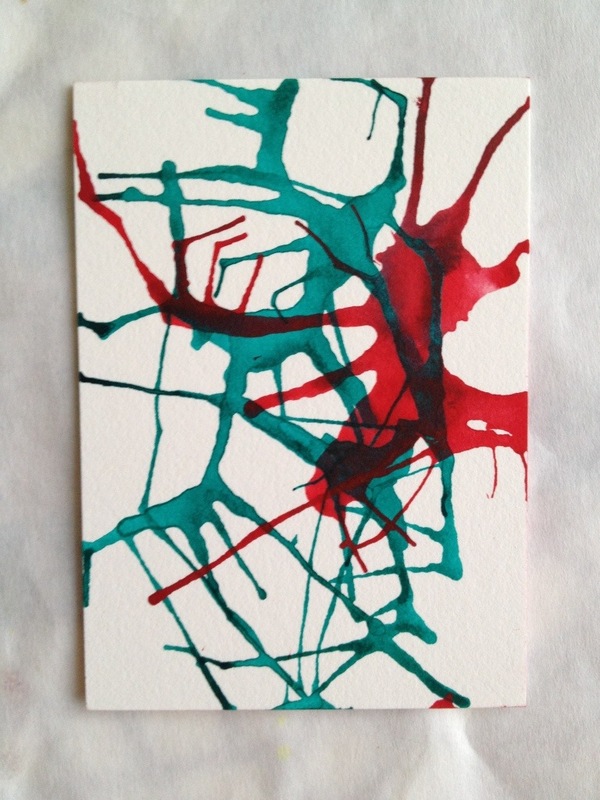 Find Artist Trading Cards here. A Re-Introduction to Golden OPEN Acrylics!